Vox AC30 Hand-Wired 2x12 Combo amp.. 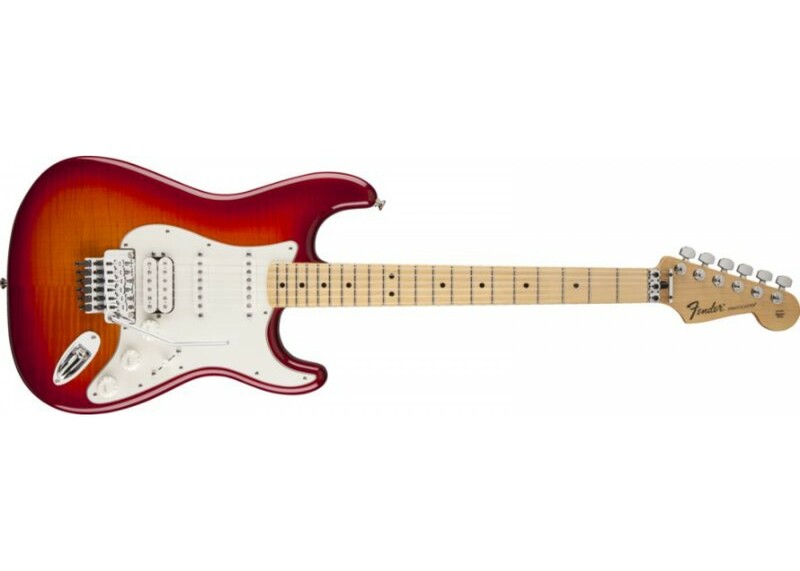 The Standard Stratocaster HSS Plus Top delivers famous Fender® tone and classic style, with the added elegance of a flame maple top on the alder body. 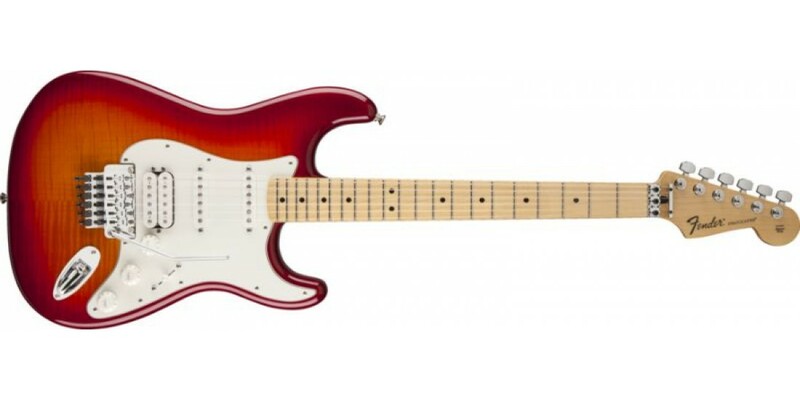 Other features include single-coil neck and middle pickups, humbucking bridge pickup, tinted maple neck with modern C"